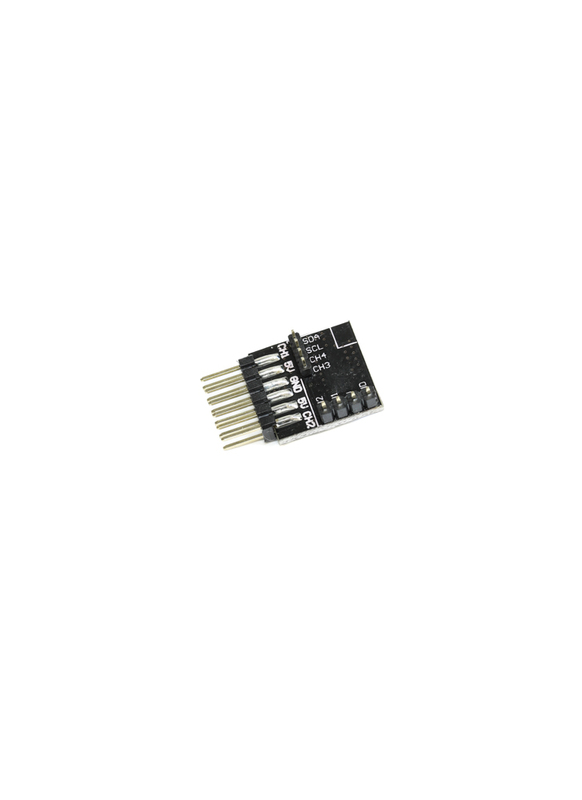 This adapter board is designed to fit the nanoRX like a glove, hassle free and easy soldering. With this board you can enable connectivities with your servos via 4ch PWM and BST, just like the TBS Crossfire micro V2 RX. TBS Nano Rx Not Included.